Our Soapscription is changing! 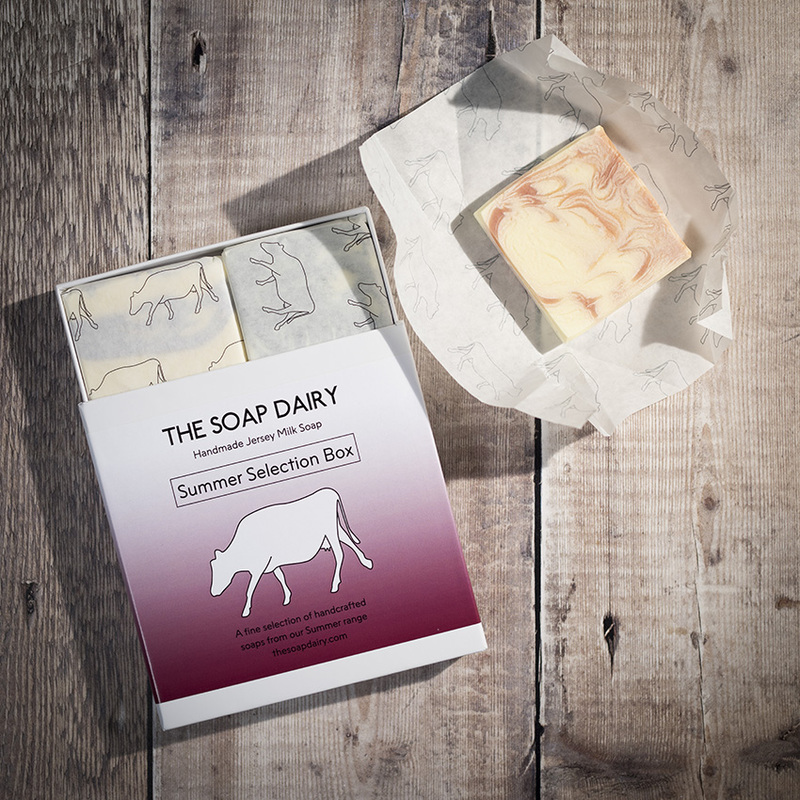 We are in the process of developing lots of new seasonal soaps. 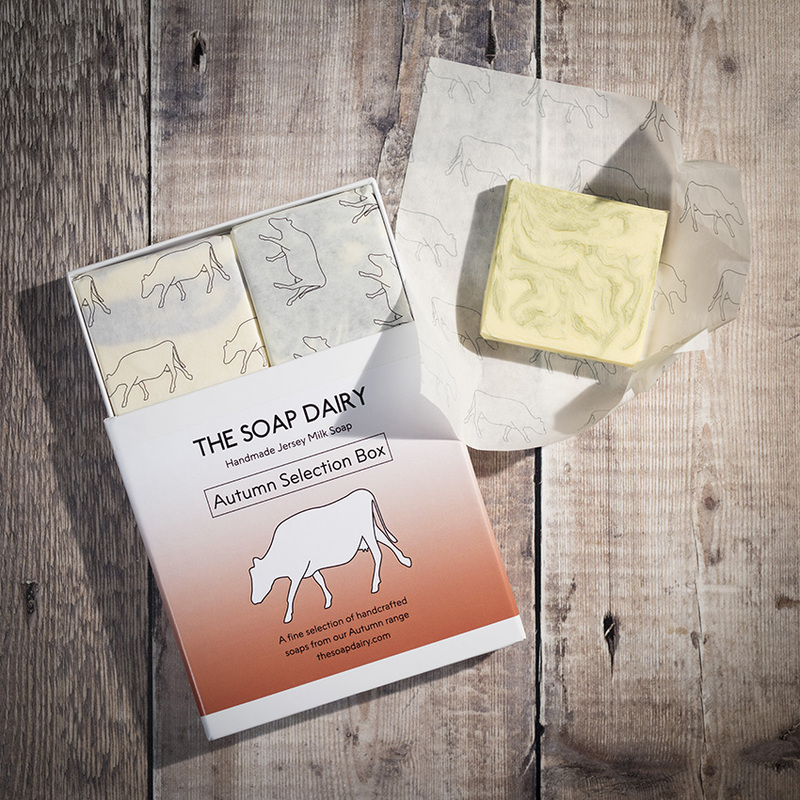 The new Soapscription offer will launch in time for Christmas orders. To start with, we will only do 100 Soapscriptions so if you don’t want to miss out, order now in time for the Christmas launch. The new offer is the same great price of only £60, but includes 2 more soaps, so that’s 16 unique and beautiful soaps in total. 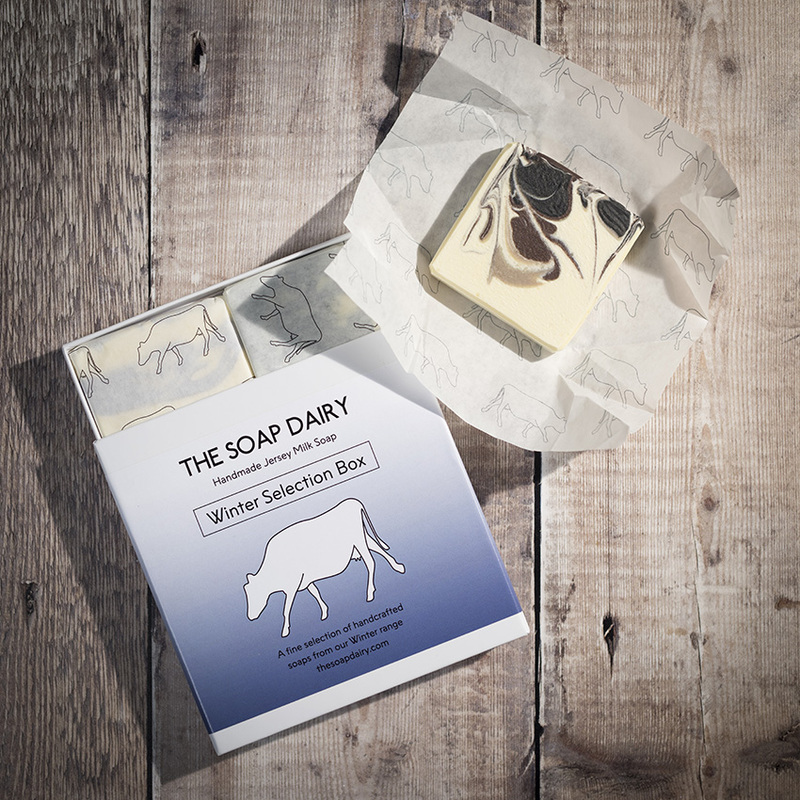 The recipient will receive 4 seasonal selection boxes that each contain 4 soaps. The Winter Selection box will be sent out for Christmas. They (or you!) will then receive a Spring, Summer and Autumn selection box as the seasons change. This is a wonderful gift that keeps giving for a whole year. Perfect either for yourself or as a great present. It couldn’t be easier to order and everyone loves to receive something special in the post. 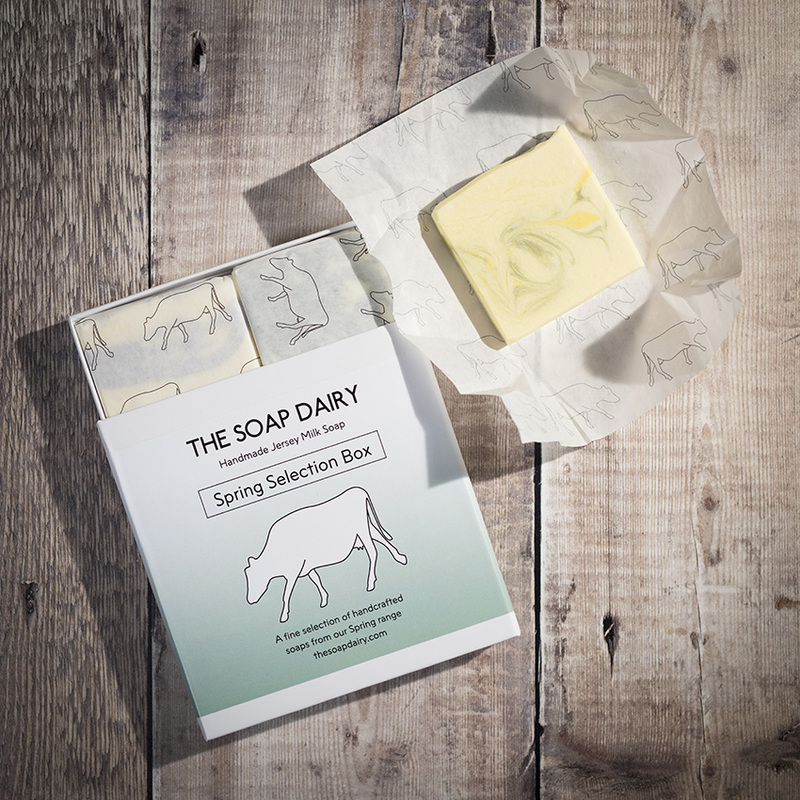 The seasonal selection boxes are only available through the Soapscription offer. Do you, or the recipient have any allergies we should be aware of?